CIBC FirstCaribbean has announced its best quarterly financial performance in four years. For the three months ended 31 January 2015, the Bank recorded net income of $26.6 million, which is its best performance since 2010. The improved performance comes despite a decrease in total revenue of $7.3 million year over year. The CEO noted that this decrease was primarily due to lower loan earnings and lower gains from investment security sales. 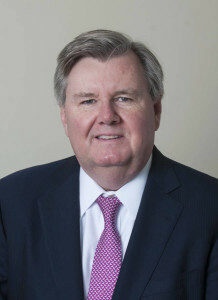 However, he added that operating expenses were down by $4.0 million compared with the same period last year, as the Bank continues to benefit from expense control initiatives and savings from the ongoing restructuring of its operations. Loan loss impairment expenses, which featured heavily in the Bank’s recent results, were also down significantly by $14.9 million compared with the prior year. Mr Parkhill noted that this is the third consecutive quarter of reduced loan loss levels year-over-year. The challenges being faced by regional economies continue to have an effect on the Bank’s performance. The CEO noted that this is consistent with the experience of the industry region-wide. 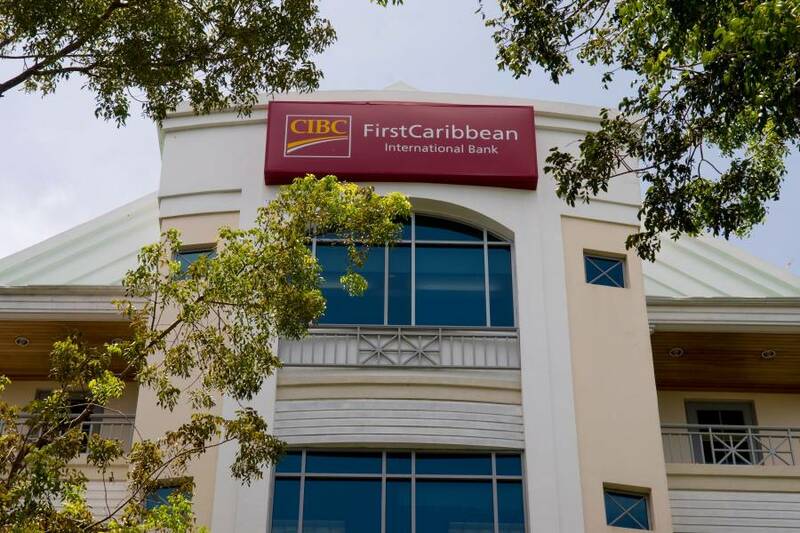 The challenging credit environment which continues to affect some of the markets CIBC FirstCaribbean operates in has also been a factor in the Bank’s performance. CIBC FirstCaribbean’s Tier 1 and Total Capital ratios remain strong at 20.9% and 22.1%, which is well in excess of applicable regulatory requirements.